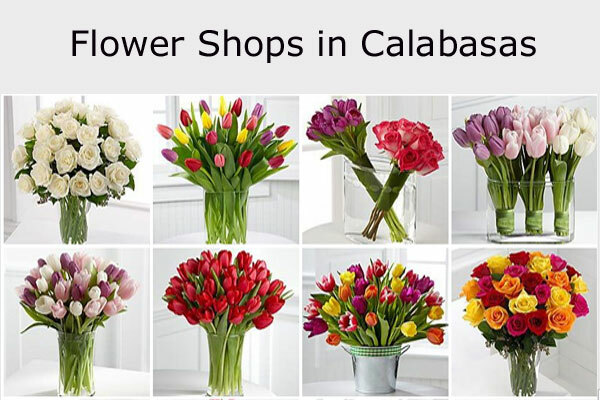 Flower stores, online flower shops, florist and flower delivery services in Calabasas, California. Online and in-store florist in Calabasas CA. Shop flowers online with Florist Inc. Offers fresh flower same day local delivery to Woodland Hills, West Hills, Calabasas, Tarzana, Mission Hills and all surrounding areas. Local delivery fee $10.50 and outside $20.00. Mon – Sat : 8:00 a.m. – 7:00 p.m.
Sun : 9:00 a.m. – 2:00 p.m.
Florist in Calabasas, California. Creates elegant designs to fit any occasion. Same day delivery available. You can place an order on website at www.florentynasflowers.com, or visit shop at 4774 Park Granada Blvd. More than 10 years of experience. Florist in-store and online. same day delivery available. Covers Calabasas and Malibu area.